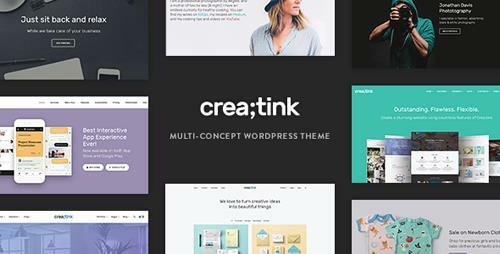 Creatink is an awesome looking, multipurpose powerful WordPress Theme with various UI elements and countless features, you can create a unique and productive website with the help of tons of features. This theme will be a great solution for business owners, artists, photographers, creative agencies, digital studios, personal freelancers. Since the theme is responsive, the layout will adapt to different screen sizes which will make your website compatible with any device such as smart phones, tablets and desktop computers. 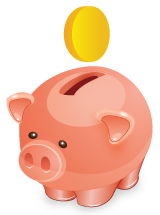 Crea;tink comes with 3 premium plugins and icon sets total value of $135, which you will get for free with Crea;tink.